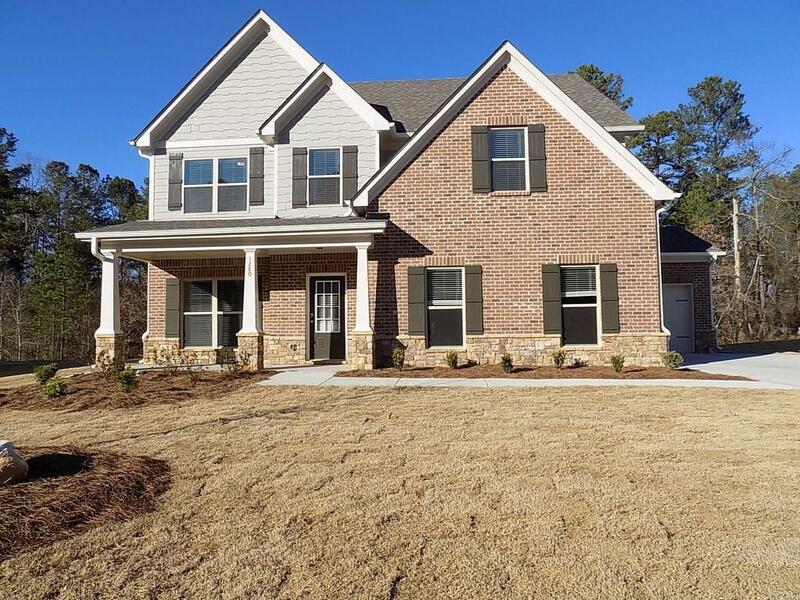 BREATHTAKING, JUST-BUILT 5 BR/3 BA house w/ 1 BR & full bath on main. Spacious Family Room flows seamlessly to Kitchen, which features granite, island/breakfast bar, upgraded SS appliances, & more. 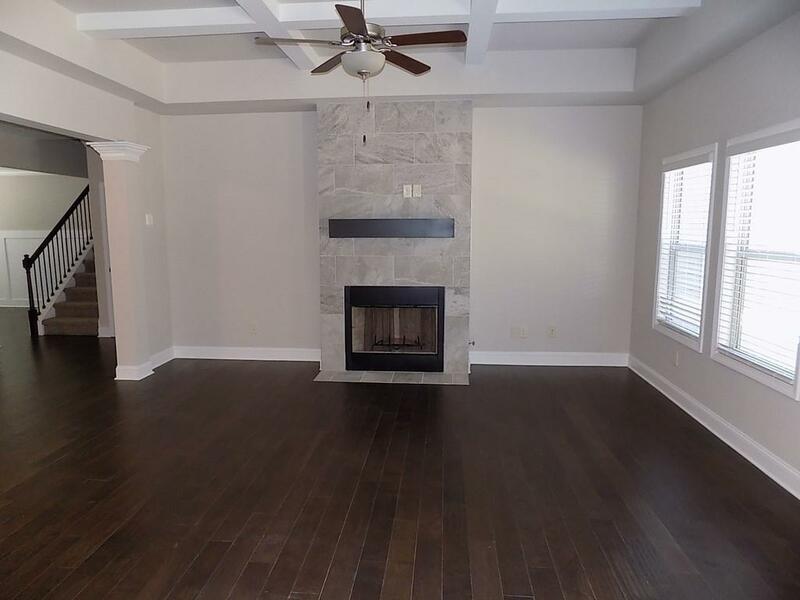 Family Room also boasts impressive coffered ceiling & gas-starter fireplace. Large, Loft/Bonus Room upstairs. 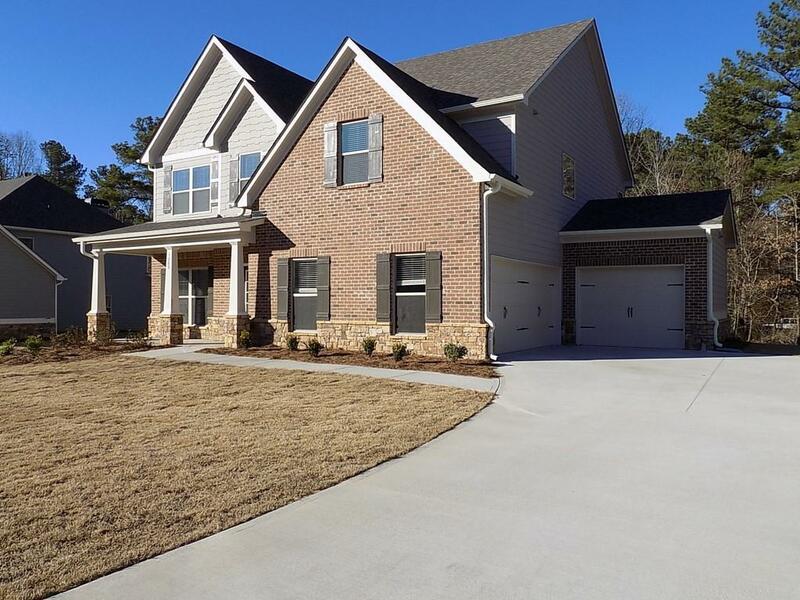 Master Suite has double-trey ceiling, large Master Bath w/ granite, soaking tub, dual vanity, & large very walk-in closet. 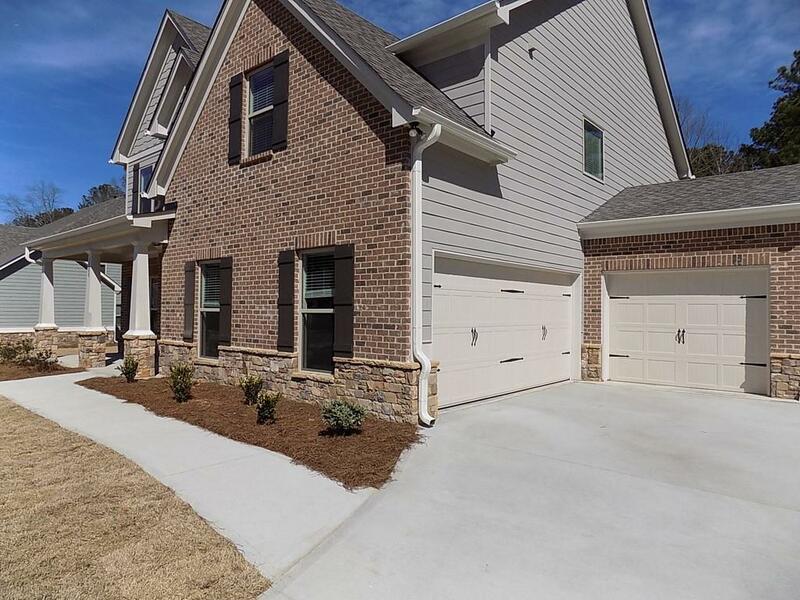 Other complements: Covered patio and 3-car garage. Pets considered case-by-case. Independently verify assigned schools.